Make the exterior of your business work for you. Portella’s Storefront Series features lean lines and profiles that create an open and inviting view into your business. It’s time to upgrade that storefront rolling gate or rundown windows with attractive commercial storefront windows and doors. Don’t turn away potential clients with outdated windows or obstructed views. Unattractive storefront windows cost you more than money. Our windows will bring your displays to life or showcase your business’s interior design, attracting clients from across the street. 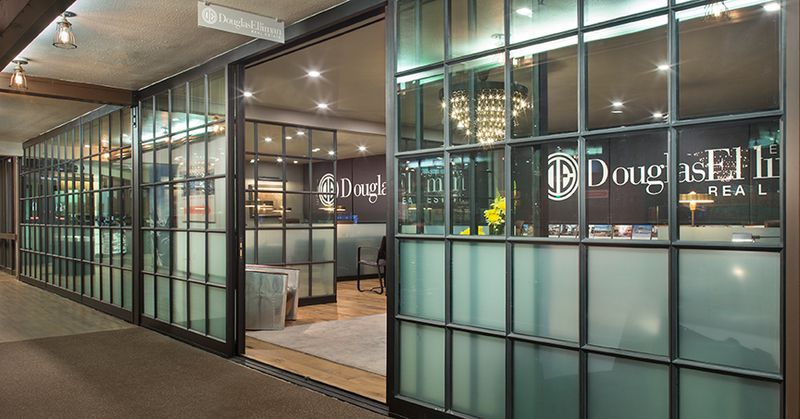 Airtight and energy efficient, our commercial storefront doors will greet your guests with a timeless silhouette of glass and steel as they’re surrounded by the expanse of outdoor light warming your space. This series was specially designed with business owners in mind and is tailored to meet the needs of restricted budgets. Allow us to expertly handle designs and sizes that fit your business with ease by choosing from a variety of geometric shapes, sizes and colors. With Portella’s extensive experience in historical replacement and boutique commercial markets, we can turn any storefront into a captivating architectural design. Portella Storefront Series Steel Doors and Windows features our proprietary in-house fabricated slender profiles that create the same minimal characteristics found only in steel windows and doors. 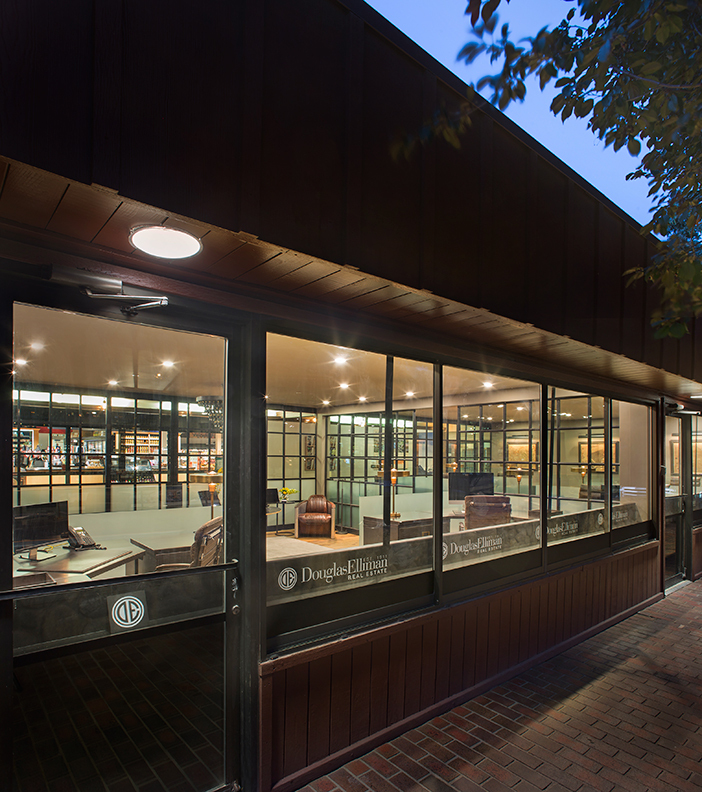 Storefront Series products are built with the superior strength and durability of solid hot-rolled steel and our WET glazing system eliminates any possibility of moisture penetration. With traditional metal stop systems available, hurricane impact rated systems, and 10-year limited warranties on steel and glass our Storefront Series is ideal for your next commercial project. 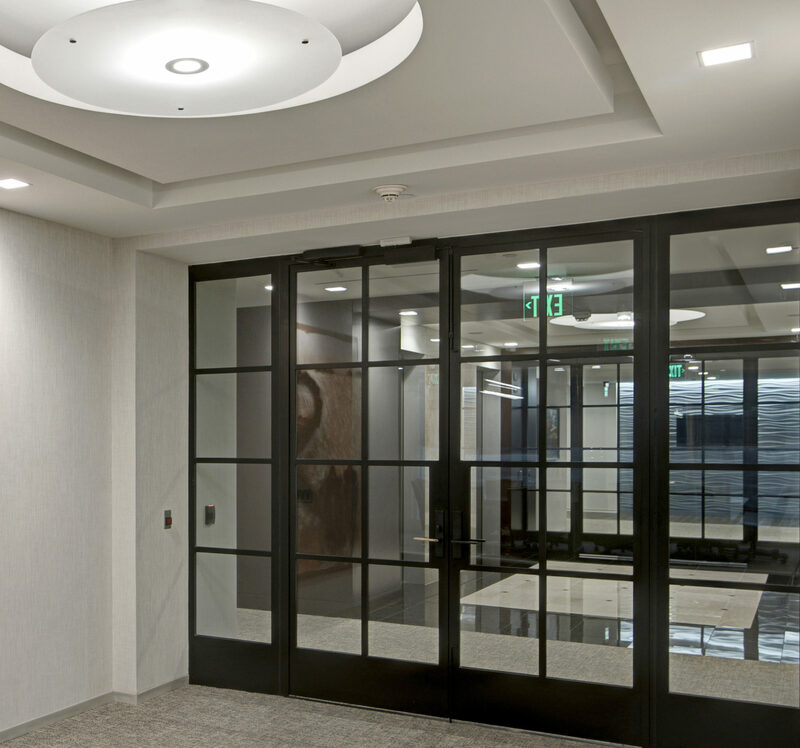 Commercial storefront doors function differently for every business but with our variety of styles and custom construction there’s a product guaranteed to match your needs. The Storefront Series currently offers the more traditional single or double doors with the option of in swing, out swing, or pivot. If your storefront calls for a more luxurious feel, create a more expansive space by adding transom windows. Eliminate walls altogether and open your store to the world with bi-fold or pocket sliding doors. Just like our doors, the commercial storefront windows come in a variety of styles. Choose from casement, fixed, or awning windows with french or transom options. The Storefront Exterior Series was designed with your commercial storefront window and door needs in mind. Our windows and doors are not only aesthetically pleasing but functional too. With lasting warranties and hurricane force tested and energy efficient systems, you can be assured that your exterior is protected. The front of your store speaks for your business and by choosing Portella’s slender profiles and quality glass and steel you can leave a lasting first impression. All Portella products are custom made to your exact specifications. 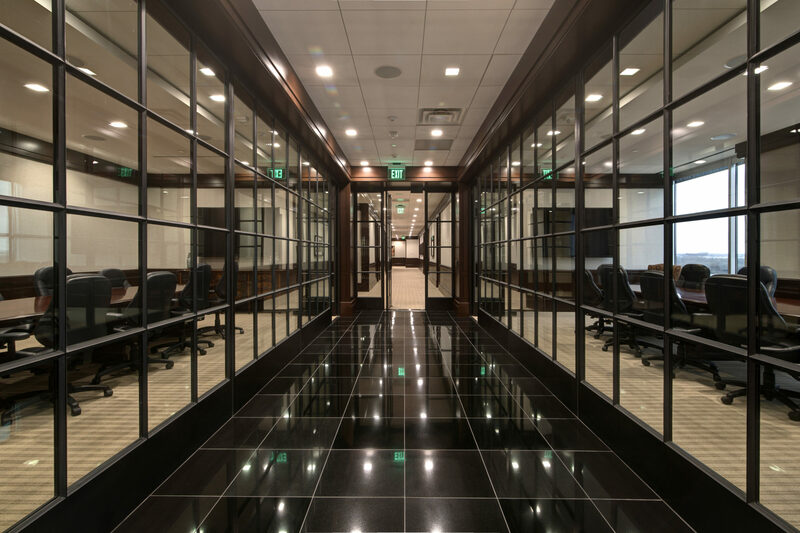 Contact us today to be connected to your personal Project Manager who will assist you in the process of seeing your commercial storefront windows and doors come to life. We’ll need overall sizes and details of what you’re looking for and your location to determine which product will work best in your climate and meet your state’s regulations. Click here for details. Contact Us Today to Get Your Project Moving.